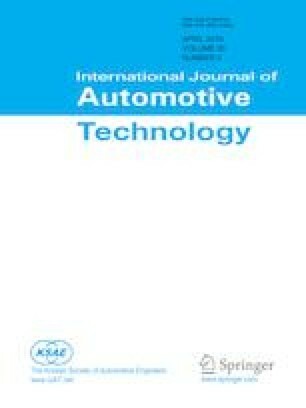 The urging need to reduce the harmful emissions required a thorough investigations into the methods of utilizing the dissimilar lightweight materials in modern automobile, aviation and marine industries. With the exception use of dissimilar materials, traditional joining methods become limited or incapable to maintain safety standards. The adhesive bonding, therefore, seems an ideal choice to overcome this limitation due to uniform stress distribution, fatigue resistance and sound isolation. However, the role of environmental degradation become vital in the areas where the joints exposed directly or indirectly to the sunlight, humidity and extreme change in the temperature. With such key industries, intensive work to comply with safety standards are crucial. The current work devoted to examining the influence of Ultra-Violet (UV) exposure on three different Carbon Fiber Reinforced Polymer (CFRP) setup of Aluminum-CFRP single lap joint with respect to strength and fracture mode. The samples exposed to the specified UV dosage of three exposure duration then tested mechanically based on ASTM standards. The outcomes indicate that the fracture modes are highly affected by the CFRP orientation as well as the UV exposure time. Moreover, the joint strength decreases with increases of the UV exposure time.